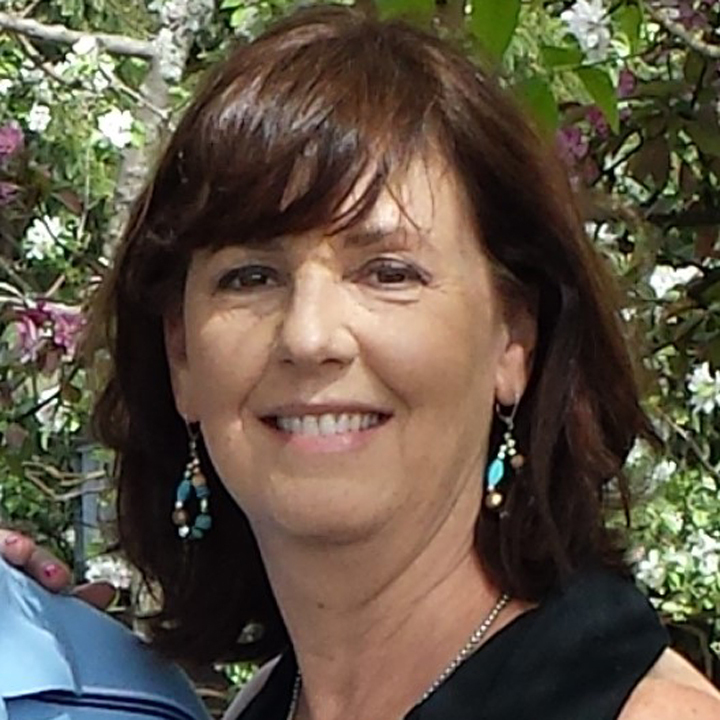 With over 20 years of accounting experience in property management, engineering, and construction, Jean joined Noonan Brothers Painting in the Fall of 2018. Jean’s expertise in accounting procedures create a streamlined, efficient experience for coworkers, general contractors and subcontractors, customers, as well as her accounting counterparts at every valued company we do business with. She prides herself as being team player and has contributed to the financial success of every company she has worked with. A lifelong New Englander, Jean is an avid Boston sports fan. She enjoys spending time with her husband and two sons, volunteering at her church, hiking, traveling, and yoga. In the summertime, Jean loves to relax and unwind at the beach.